Spotify have recently introduced a mute button to their service, and many fans of the streaming site are thrilled. The ‘mute’ button (actually titled the ‘don’t play this artist’ button) allows you to skip tracks of a particular artist wherever those tracks may appear. Lots of people are theorising that this introduction is no coincidence and follows the documentary made by Dream Hampton about R Kelly. In the documentary allegations are made that Kelly has been abusing women – many of whom are underage – for decades. Kelly, it must be noted, denies these allegations and no criminal charges have been brought against him, yet the #MuteRKelly campaign on Twitter has had a powerful impact since 2017. A petition calling for Spotify, Apply Music and YouTube to in fact ban his music altogether from their sites has gathered more than 160,000 signatures. Spotify have not commented on the reasons for introducing this feature, and it is at this stage being put out as a trial. Interestingly, however, this would not be the first time that Spotify have got involved in the R Kelly case. In May 2018, the site removed R Kelly’s songs from their playlist algorithms, on the grounds that they were implementing a policy on “hate content and hateful content”. 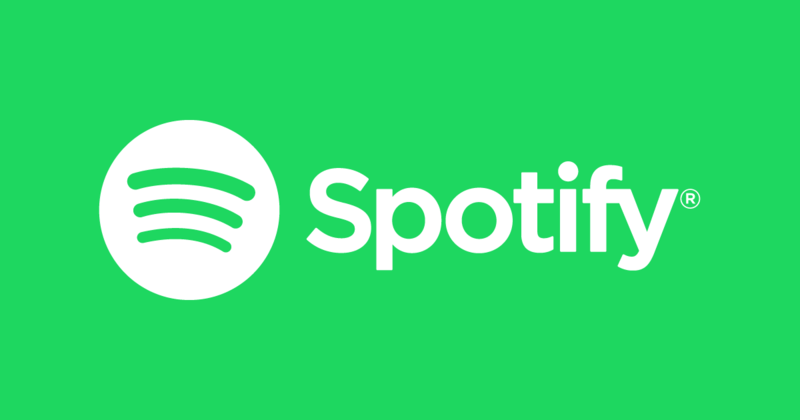 At the time of this decision Spotify said “We don’t censor content because of an artist’s behaviour, but we want our editorial decisions […] to reflect our values”. This decision was in fact reversed a month later. Whatever the reasons, Spotify are now giving us more tools to control what we listen to, and that has to be a good thing. For now, R Kelly’s music will continue to be available on Spotify, and is listened to by more than 5.3 million people every month. At least now, you can now decide if you want to listen or not.